470 x precast architectural units each weighing up to 9.6 tonnes and up to 24M² in area for a single unit. Variation in shape, size and location accommodated by PCE’s expertise in erection of such units. Maintenance of the tight tolerance requirements under safe working conditions enabled the high quality architectural appearance to be achieved. An average of 4.7 units a day safely erected including all finishing works. 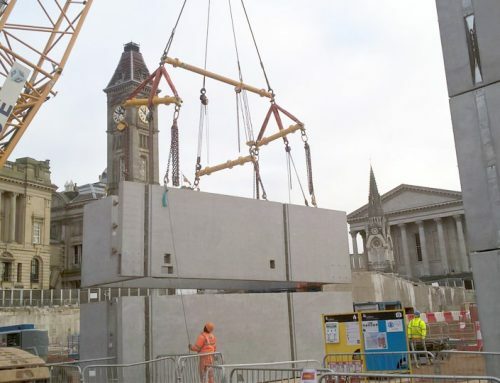 PCE Ltd were appointed by Techrete Ltd for the erection of 470 architecturally finished precast components as part of the construction of Two St Peter’s Square in Manchester, for which Laing O’Rourke were Main Contractor. 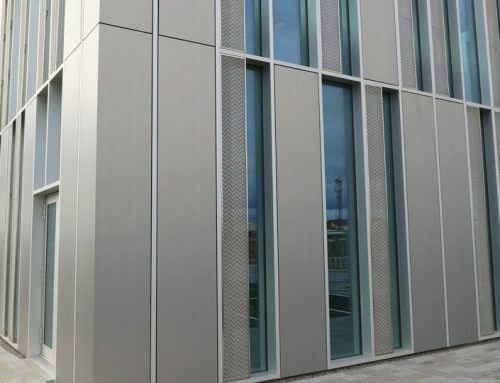 342 xarchitectural cladding units, which included 49nr distinctive architectural relief panels. 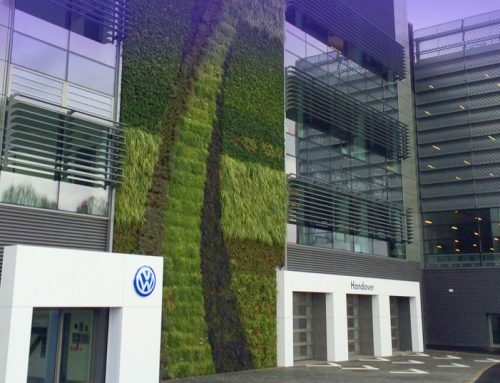 The heaviest unit weighed 9.6 tonnes and the largest unit was 6 metres x 4 metres – and the PCE team erected all of the units into position within 100 working days. For such a prestigious project PCE’s expertise in the safe installation of such units coupled with their understanding of ensuring the accuracy of fit and maintaining the tight tolerances of construction needed have ensured that the Architect’s desired visual appearance has been met. In the late 18th century the area was known as St Peter’s field on the Southern edge of what was then Manchester. As Manchester developed and set the pace of change during the Industrial Revolution the area soon became the focus of the town’s intellectual and cultural activity culminating with the Central Library and Town Hall Extension being built in the late 1930’s. The 21st Century vision for St Peter’s Square by Manchester City Council is for it to be a world –class-defining component in Manchester’s Civic and new business Quarter. This building is part of the exciting redevelopment of St Peter’s Square in Manchester and contains 5,203sqft of retail space and 161,065 sq ft of high quality, BREEAM “Excellent” Grade A office space across two floors.